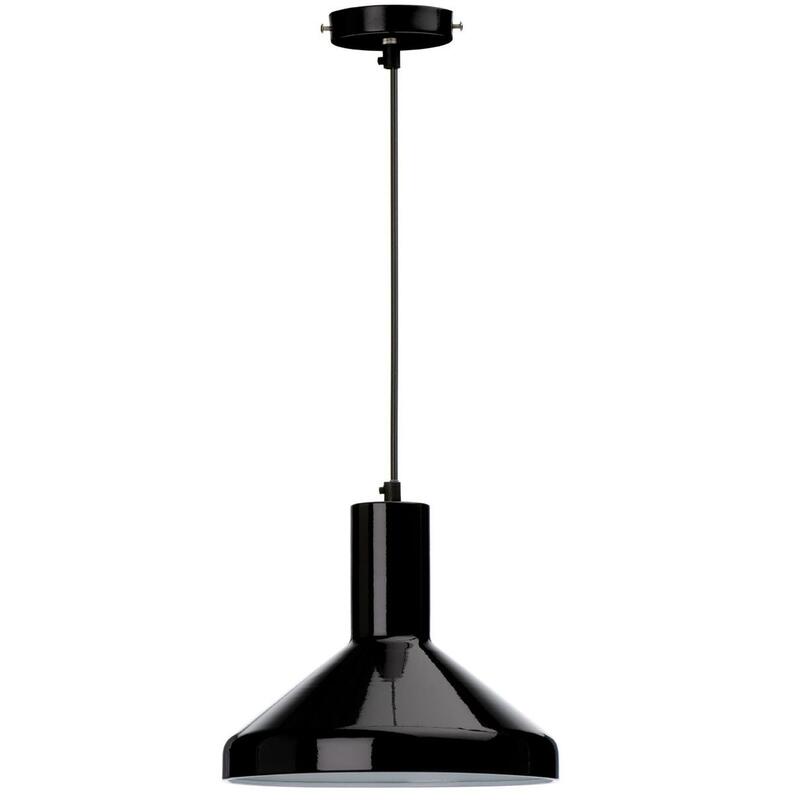 Make your home feel a lot more modern and furnished by introducing this wonderful Black Retro Pendant Light. This pendant light features a traditional style, given a sharper and more retro look to make it stand out, as well as enhancing the modern style. The modern style is even further complemented by its striking black colour.